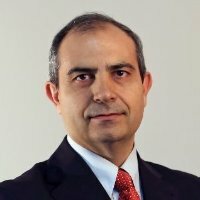 Tengo que hacerme eco del fallecimiento del profesor Carlos A. Brebbia (1948-2018), hecho acaecido el pasado sábado 3 de marzo de 2018. 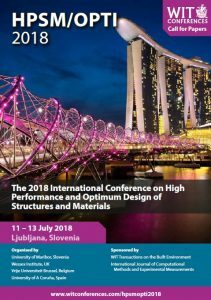 Tuve la oportunidad de coincidir con él en varios congresos donde me invitó a formar parte del Comité Científico, como el “International Conference on High Performance and Optimum Design of Structures and Materials HPSM/OPTI“, organizados por Wessex Institute. Junto con el Profesor Santiago Hernández y los profesores Kravanja y De Wilde, formaban parte de la presidencia de estos congresos. Os dejo a continuación un breve obituario sobre su persona. Descanse en paz. 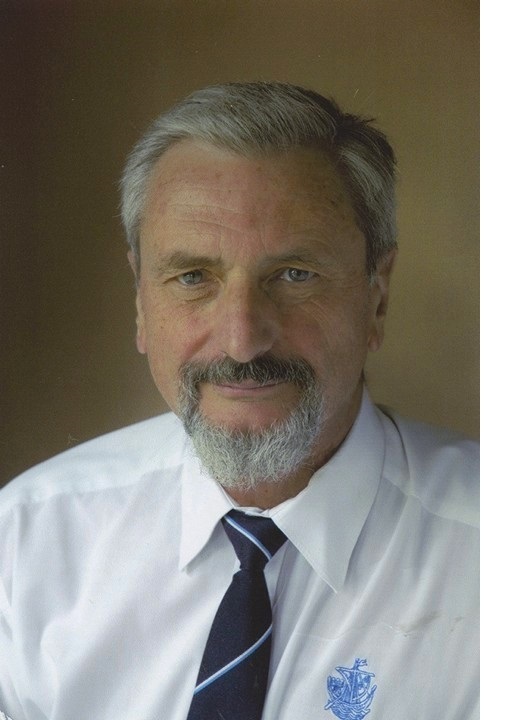 He founded several successful international Journals including the International Journals of Safety and Security, Design & Nature and Ecodynamics, Sustainable Development and Planning, Computational Methods and Experimental Measurements, Energy Production and Management, Heritage Architecture, Transport Development and Integration, and the new International Journal of Environmental Impacts. Carlos held many special honours, including the Medaille de la Ville de Paris, Echelon Argent; Medaille of the Masonnet Foundation, University of Liege, Belgium; Fellow of the Institution of Mechanical Engineers in the UK; Fellow, and Founding President of the American Society of Civil Engineers UK Chapter; Honorary PhD at the University of Bucharest; Fellow of the Royal Society of Arts;and Member of the European Academy of Sciences and Arts.